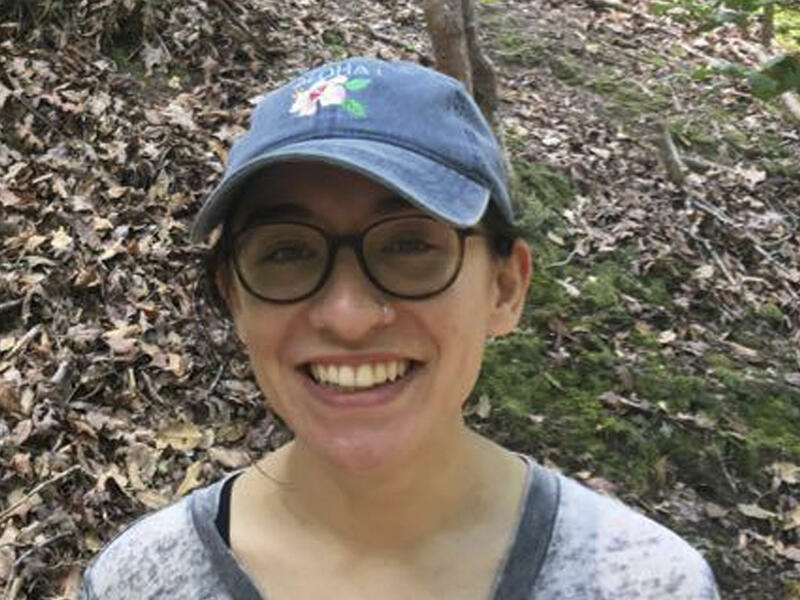 Lara Alqasem, a 22-year-old Florida native, landed at Israel's Ben Gurion Airport last Tuesday, expecting to start her studies in human rights at The Hebrew University of Jerusalem. Instead, she has spent the last week detained. Alqasem, whose father is of Palestinian heritage, was barred from entering the country and accused of supporting a boycott of Israel which was started by Palestinian leaders. Her mother, Karen Alqasem, told WMNF, that "when she went through the gate to try to enter the country they asked where her father – you know she has the Alqasem name – so they asked where does that name come from, where was her father born?" Alqasem was denied entry to Israel because of a 2017 law which bars visitors who support or call for a boycott against the country or its settlements in the West Bank. The measure passed after the Boycott, Divestment and Sanctions movement, a Palestinian-led campaign to exert pressure on Israel, gained traction internationally. He also questioned why she "changed her story several times" since arriving in Israel, and erased her social media accounts prior to traveling. As she awaits the court's decision, she told her mother that there was a bedbug infestation in her cell, according to the AP. Her cell phone was confiscated and she felt "completely cut off from the world." Erdan said the leader of the boycott movement, Omar Barghouti, has an Israeli residency permit and studied in Tel Aviv University. He argued that studying in Israel did not mean Alqasem could not be part of the boycott movement. Dror Abend-David, a Jewish language and culture professor who taught her Hebrew at the University of Florida, offered her support in an opinion letter to Haaretz, "It was impossible not to notice that she was an exceptional student – hard-working, curious and ambitious. ... She was curious about Israel and never expressed any negative sentiment or anger about Israel." A spokesman at The Hebrew University of Jerusalem told NPR that it would join Alqasem's appeal. Some 400 academics from the university and other Israeli schools have called for her to be allowed into the country, The Jerusalem Post reported. Hebrew University Rector Barak Medina told The Washington Post that authorities prevented their representatives from visiting her at the airport on Sunday.